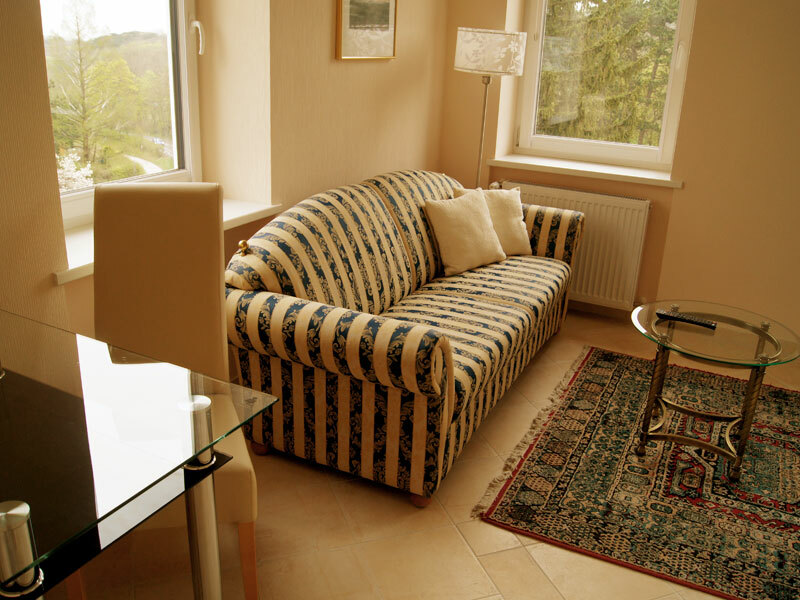 In addition to our comfortable hotel rooms we can offer you spacious apartments. The Business-Single apartments in the Hotel Hotwagner all have modern equipment for 1-2 people. People who like to cook themselves can rent a room with a kitchenette, but of course you can always take advantage of the delicious culinary offerings of the restaurant (special prices for breakfast). Our apartments are only being rented out per month (more than 4 weeks). You can choose between apartments from 35 to 45 m2 that all have a living room, kitchenette, bed room and bath room. 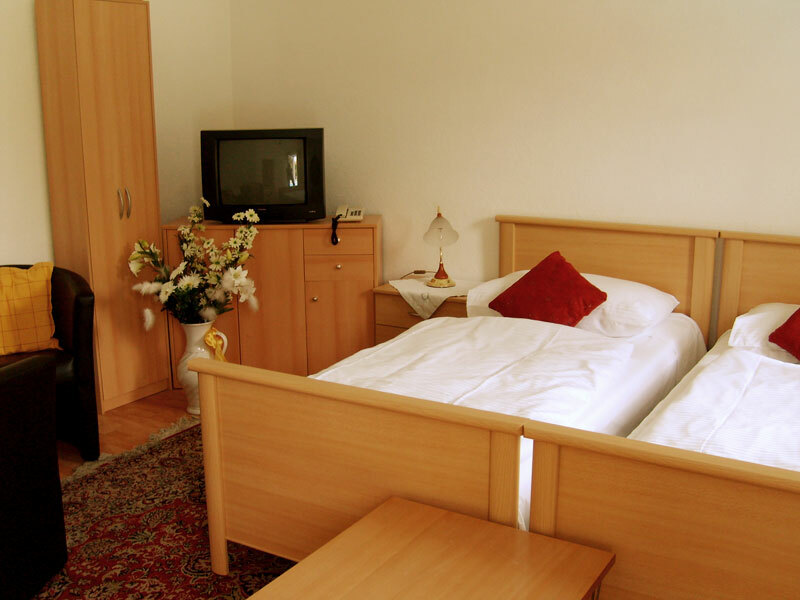 All apartments are equipped with cable TV, house telephone and optional internet. Please inquire well in advance via telephone under +43 2236 22403 or via E-Mail to see if there are apartments available during the desired period. We offer special monthly flat rates for our business guests. Our house is very close to the “Business Campus 21” (10 minute drive) and the industrial area “Wr. Neudorf Süd” (20 minute drive). Active seniors are also welcome: familiar atmosphere, countless trails and daily menus in our restaurant. incl. 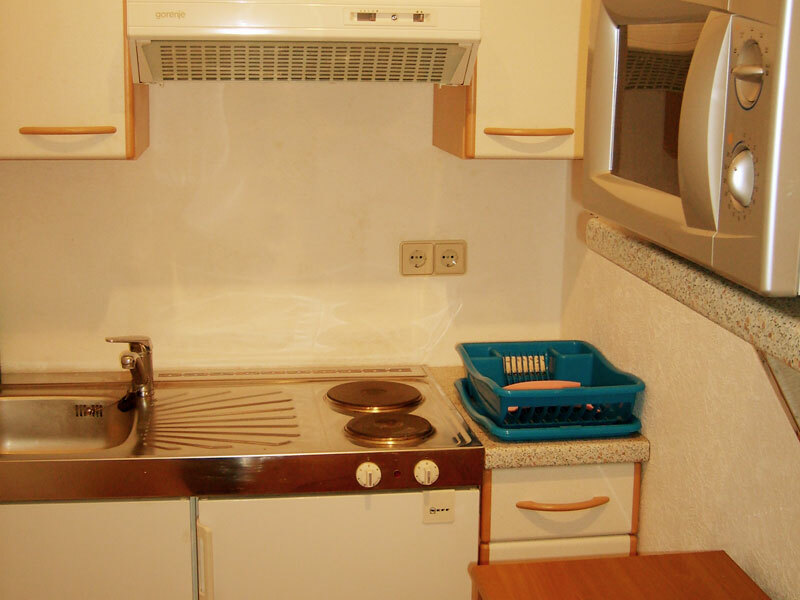 taxes, water, trash and heat depending on the apartment 535 – 720€ per month. The cleaning fee of EUR 35/month is to be paid separately (2x/month complete cleaning). 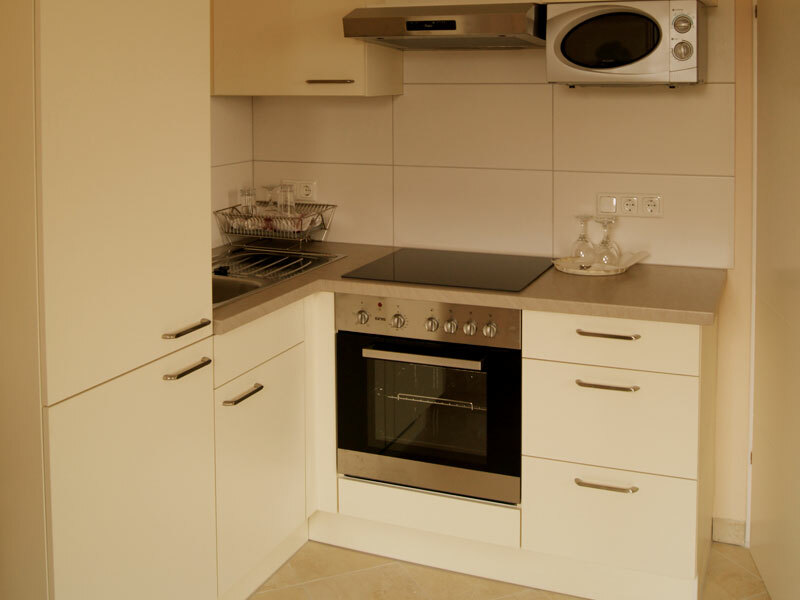 For rentals of 3 month or more there is a fee of EUR 50,00 for the final cleaning and possible renovations. For rentals of 6 month or more there is a deposit in the amount of one month rent. If necessary it will be used for renovations or new furniture.